Duolingo was recently selected by Apple as the iPhone app of the year. 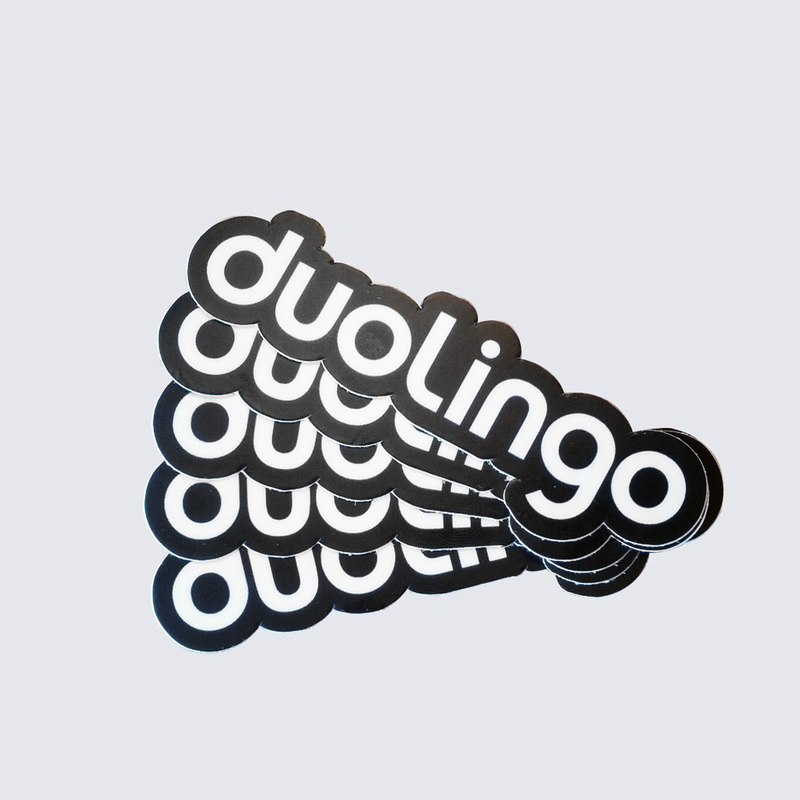 When we decided to redesign Duolingo, we knew we wanted Duo to come along for the ride. But in order for that to happen, he would need to undergo a few stylistic changes to fit our new vision. Firstly, we laid down a few ground rules: we knew Duo's color and his species (a very rare green owl) were not going to change. We also wanted to depict him as the same ol' Duolingo mascot that has been with us from the beginning, but with just a few cosmetic changes. Exploration of Duo’s best angle. I love this little guy. It's the feet that make this. He is so happy, it's like he is doing one of those jump and kick your heels thing. The old one was more of a clip-art illustration. This one has a unique personality. It works even better as a single-color mark as seen in the tees below. Thanks to Kyle Picone for the tip.